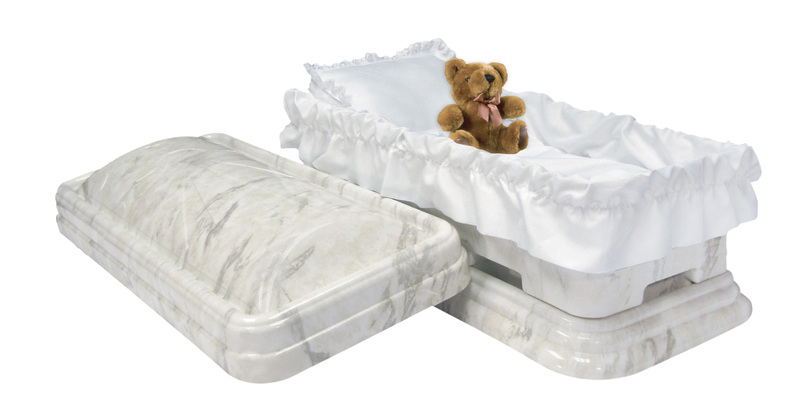 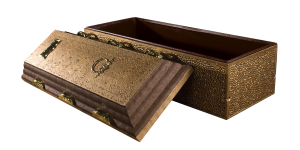 Categories: 29", 30", 34", Burial Vaults, Tier 1. 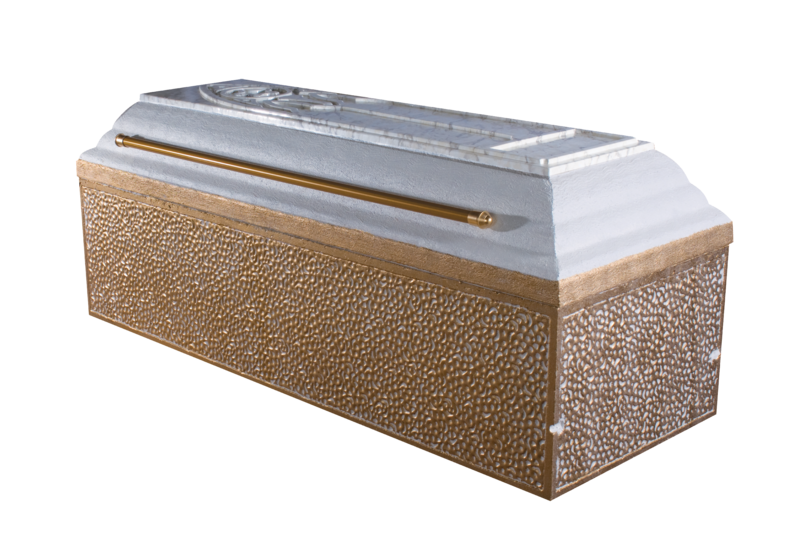 This concrete reinforced vault with arched cover, tongue and groove design with tape seal, and thermoformed polymer liner, and a cover finish of painted concrete. 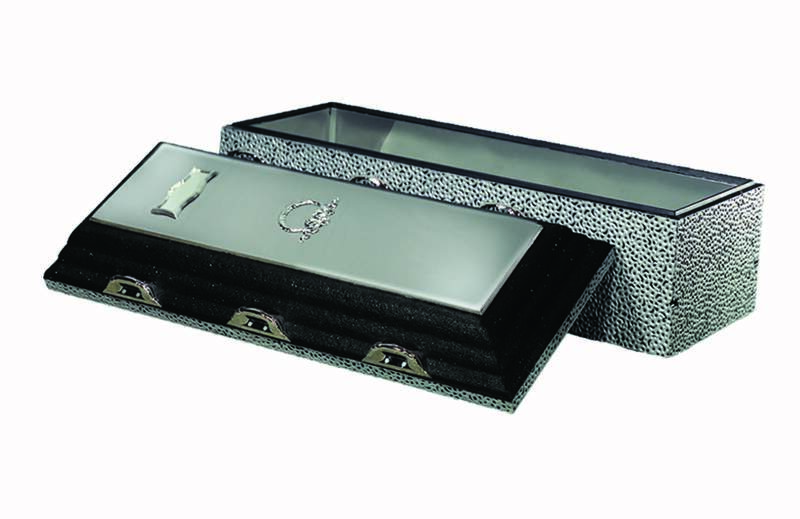 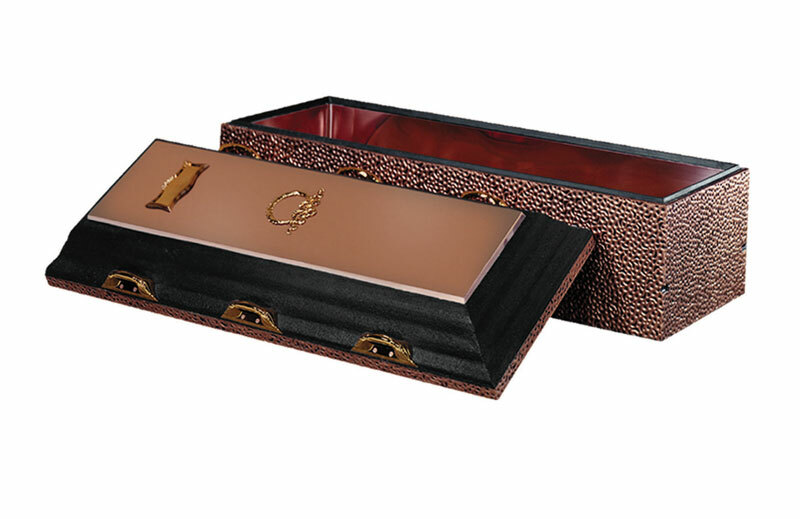 This vault also includes decorative individual handles, a personalized nameplate, a cover emblem, and a decoratively textured and painted exterior.